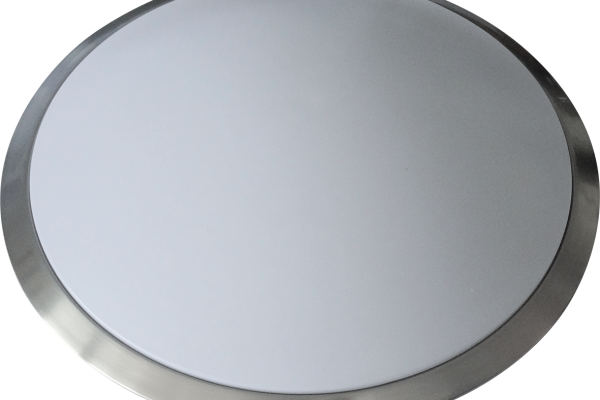 Orbit Four LED – IP44 Decorative satin chrome & white metal spun ceiling/wall fixtures, with pmma high efficiency LED light source. They are suitable for indoor use only and suitable applications include bathrooms, corridors, kitchens, factories, stairwell areas & other public areas. 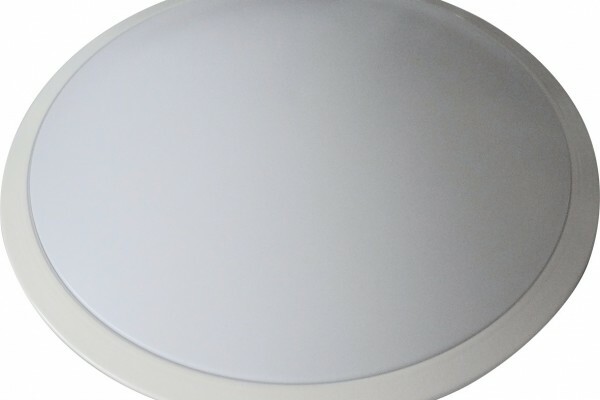 Microwave sensor and corridor function versions are available upon request.